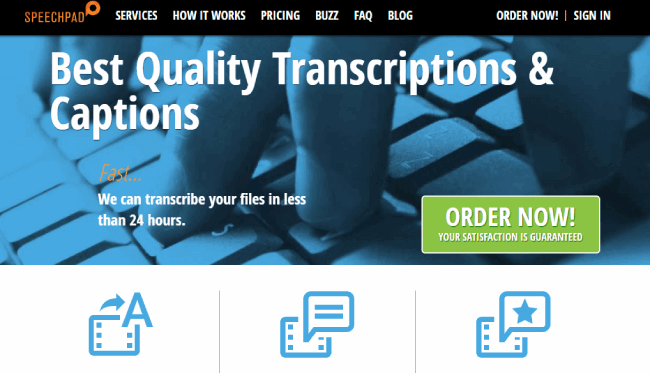 Do you want to know some of the best transcription sites that pay well for transcribing audio files into text? 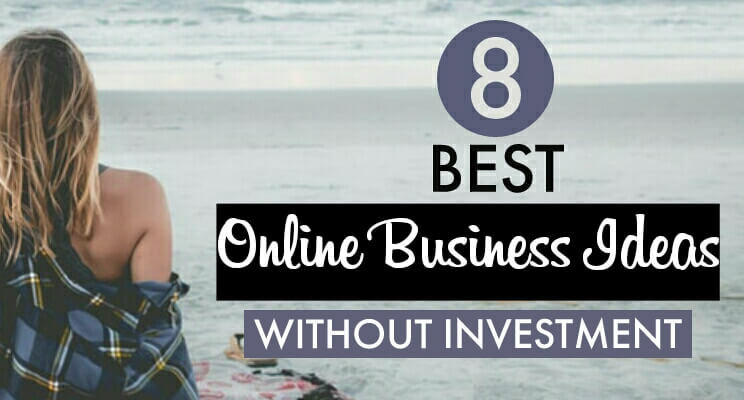 If yes, then you should surely check out all the sites which I will discuss here. Using them, you can make at least $150-$500 per month which is great as an extra source of income. 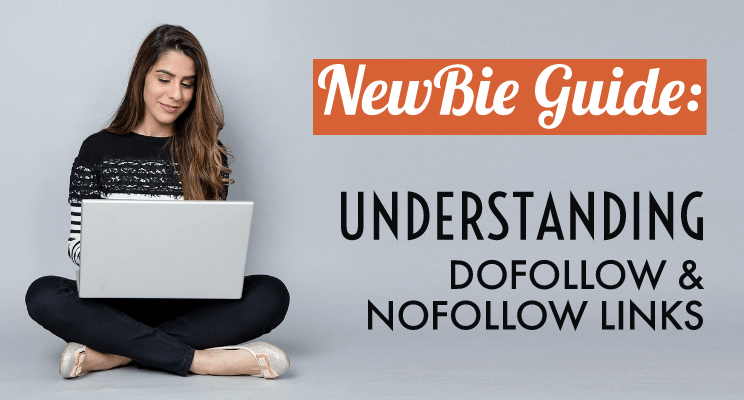 Cut back to two years ago, when I quit my day job to become a blogger, things didn’t go well as expected because I was having a shortage of money. 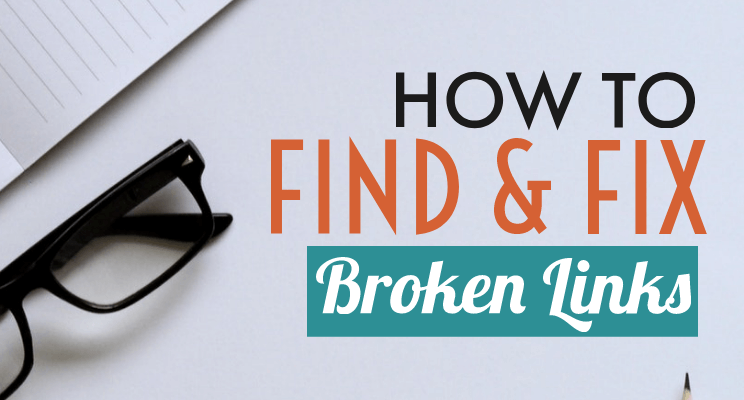 My savings was not enough for the long run & I didn’t know what to do. So, to keep myself stable, I did transcription jobs as a side hustle until my online business took off. Now, let me tell you I had none experience in transcription. I didn’t even know what it was. Until I met someone who makes around $300-$500 per month as a transcriptionist. She introduced me to transcription & suggested me to join GoTranscript which is an online transcription company. So the very next thing I did was applying to this site. But, sadly, I didn’t pass their test & got rejected. So, I did some initial preparation and applied again. Thankfully, I got accepted this time. 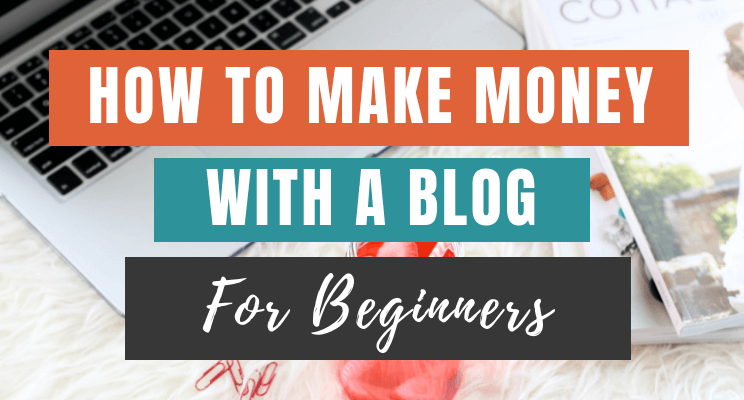 Since then I could generate quite a good sum of money which has really helped me to invest in my blogging business. Here is a screenshot of one of my earnings. You too can do the same with just a little practice. I suggest you take this Transcription course on Skillshare if you are a beginner. 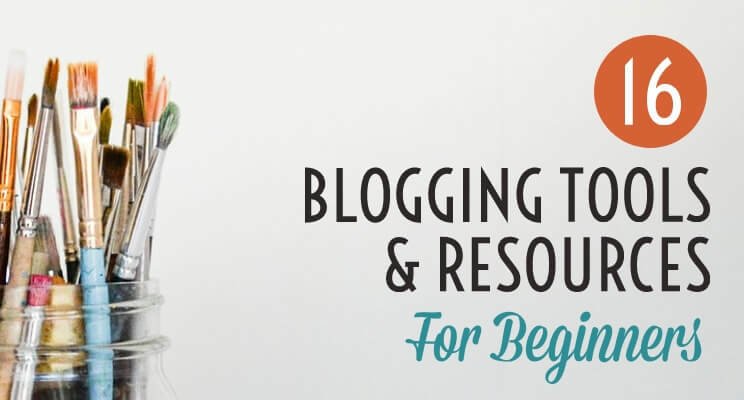 You can use my special link to sign-up for Skillshare which will give you 2-months free access thus, making this course absolutely free for you. Now let’s dive into some Transcription stuff which will clear most of your doubts. Transcribing is a process where you type out what you hear in an audio file. In simple words, it is a typed format of an audio file where you hear an audio file and type out the exact same thing on software provided by the company. Businesses need to create a textual archive of audio or video recordings of their meetings, conferences & any other business interaction. To make things easier, they outsource this work to transcription companies. Being a member of a transcription company, you need to listen to these audio files and then type out their communication. They pay you on a pay per audio minute basis and transcription companies will set the price. Transcribing one-minute audio can take several minutes depending upon your listening skills and how much you understand the audio. WHAT ARE THE REQUIREMENTS FOR DOING TRANSCRIPTION? Good headphones. Check out this recommended headphone which ensures clear crisp sound. A Foot pedal that can control play, rewind & pause just using your foot. Please note it isn’t necessary but if you can use it, your transcription work will be quite faster. HOW LONG DOES IT TAKE TO TRANSCRIBE ONE HOUR OF AUDIO? Well, it totally depends on you. If you have a good typing speed, great listening skills, good understandability of different English accent, then you can deliver your transcribing work much faster. However, if I go by industry standard, Proofreaders can transcribe 15-minute audio in one hour. So, if we do a little bit of calculation, then they can transcribe an hour-long audio file in 4 hours. 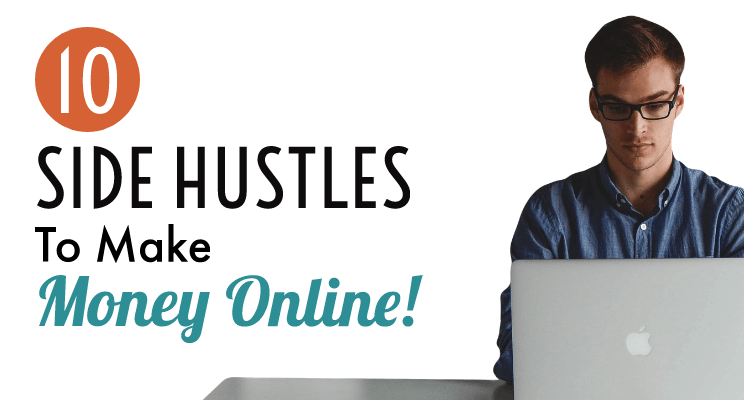 HOW MUCH DOES AN ONLINE TRANSCRIPTIONIST MAKE? Well, if you are a beginner, you can make at least $15 per hour. However, if you have experience, you can make $25 or more. But, please note that your earning will depend on the company you’re working with, how many jobs you can complete and how faster you can transcribe. GoTranscript is a professional transcription company founded in 2005 in Scotland. They have a team of nearly 20,000 professional transcriptionists, proofreaders, and customer support specialists which deals with various clients. As a member, you can make up to $0.60 per audio minute & you are free to work as per your own schedule. 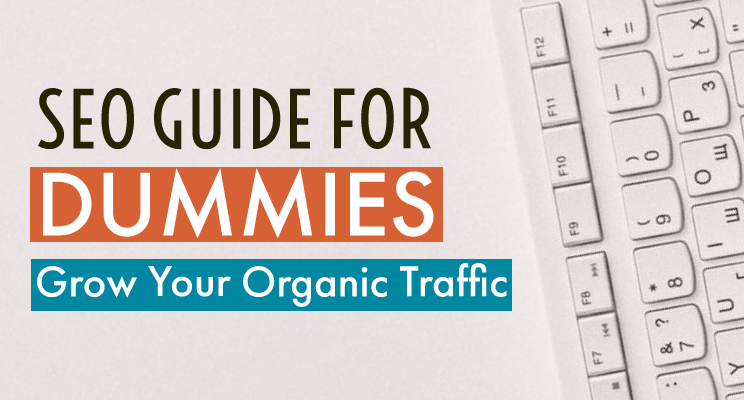 Do you know, their top transcriptionist makes around $1,615 per month. HOW TO WORK WITH GOTRANSCRIPT? Basically, you first need to register with this website by filling out your personal details and other information. Then, you need to pass their assessment test which includes some grammatical questions. Also, you need to transcribe an audio file as part of their test. They accept you if you pass their assessment test. You can choose whichever audio file you want to transcribe from their job board after getting accepted. Here, the files are based on the first-come, first-serve. So, make sure you are regularly checking the job board. 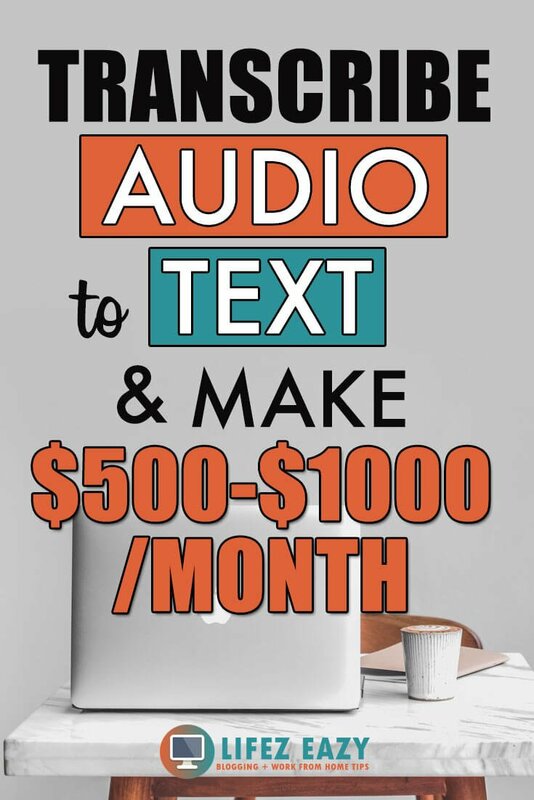 You can easily make at least $150 every month. But it all depends on you and how much time you are spending on it. They do payments via PayPal or Pioneer on every Friday. Rev is a document translation and transcription company from San Francisco. They are one of the best transcription sites that pay well. An average transcriptionist on Rev can make $245 per month & some top transcriptionists make $1,495 per month. While working with Rev, you can decide which files you want to transcribe according to your own schedule. You will also receive regular feedback and coaching from other members. HOW TO WORK WITH REV? You need to sign-up with Rev using your name and email address. Once done, you need to take a Grammar & transcription test by following a Style Guide. If you pass these test, they hire you as a Freelancer Transcriptionist where your job is to convert spoken English audio into a written document. Here, jobs are always available on their job board. They will pay you every week on Monday via PayPal. 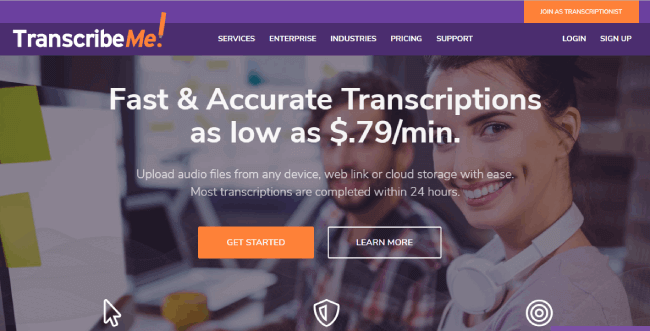 Scribie is another audio/video transcription website where they hire people to do transcription jobs. The work involves listening to audio files and typing the same as accurate as possible. With Scribie, you’ll have access to a free automated transcript that will save around 60% of your typing effort. HOW TO WORK WITH SCRIBIE? To start with Scribie, you first need to submit an application provided by them. Next, you need to confirm your email address and then create an account on Scribie. Once your account created, you need to transcribe an audio file later reviewed by them. If they accept you, you can work as a transcriptionist. Here, the file is available on the first-come, first-serve basis. A normal transcriber can make around $200-$300 per month depending on the time he/she gives. There is no minimum amount so you can withdraw your money anytime you want. They do all the payments via PayPal. Transcribeme is a great transcription website for those people who are looking for home-based jobs. Using this website, you can set your own hours and work location which is pretty convenient for those people busy in their life. You can start off as a transcriber and when you gain experience, they will promote you to other higher positions. HOW TO WORK WITH TRANSCRIBEME? You need to finish a short registration process. In the next step, you need to go through a training and exam course. If you pass the training course, they will hire you. Usually, here the audio files are 2-4 minutes long which is great because you don’t have to deal with long interviews/audios. 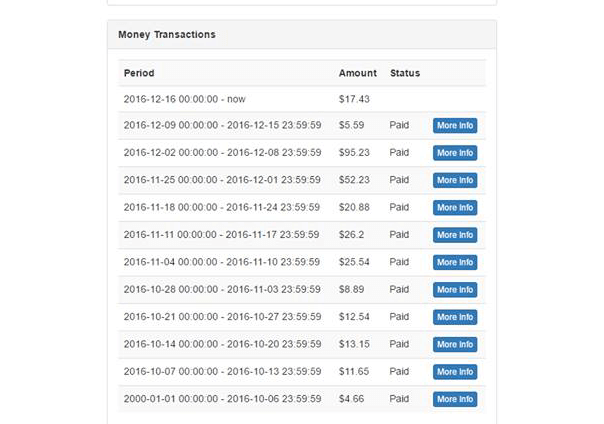 With Transcribeme, you can make $20 by transcribing 1 hour of audio files. As I mentioned earlier, audio files are short so you have the freedom to transcribe audio files worth 1 hour long in separate sessions. Talking about payments, they pay it via PayPal and there is no minimum threshold amount. Speechpad was founded in 2008 to provide high-quality transcriptions and captions at competitive prices. It has a wide range of corporate clients such as Amazon, Linkedln, L’Oreal, Netflix and many more. HOW TO WORK WITH SPEECHPAD? To become a member of Speechpad, you need to fill a form & then pass a basic test & a grammar test. The good thing about Speechpad is that you don’t have to wait for the result. You can view your result as soon as you complete all your test. To get accepted, you must score at least 94 points or more. Once selected, you can transcribe all the ongoing active jobs in the job board section. As a beginner, you will make $0.25 per audio minute which is $15 an audio hour. They do all the payments via PayPal every Friday. Casting words have been active since 2005 & they are providing a whole range of transcription services to businesses and professionals around the world. It is a great transcription company that provides work from home opportunities where you can do your job at your own schedule. HOW TO WORK WITH CASTING WORDS? Joining Casting Words is pretty easy. You need to register with this website which includes filling out your personal & other details. After registration, if it directs you to your dashboard, then you need to check your inbox for a welcome mail which will guide you further. However, if it directs you to a transcription test, then you need to transcribe a small audio file which they will review. 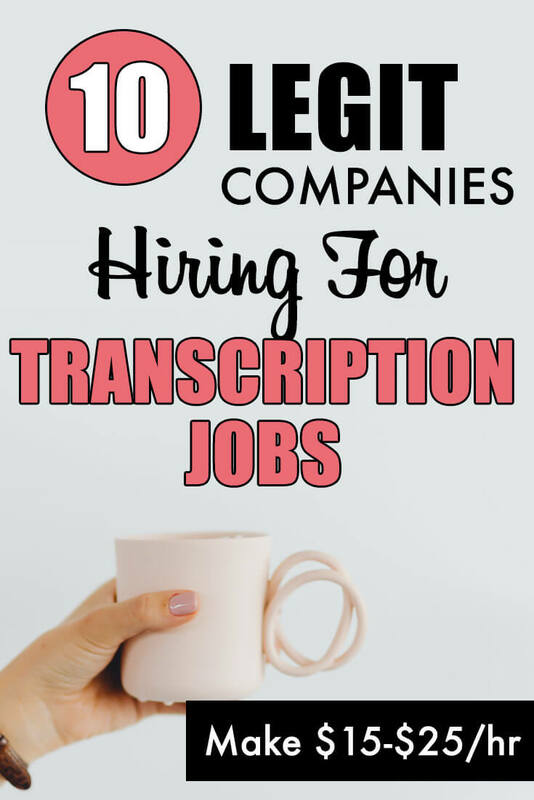 If they accept your transcribed file, they will hire you. After that, all you need to do is sign-in to your account and take available jobs from the job board. HOW DO CASTING WORDS PAY? Your account must have at least $1 before getting paid. They pay all the payments every Friday via PayPal. 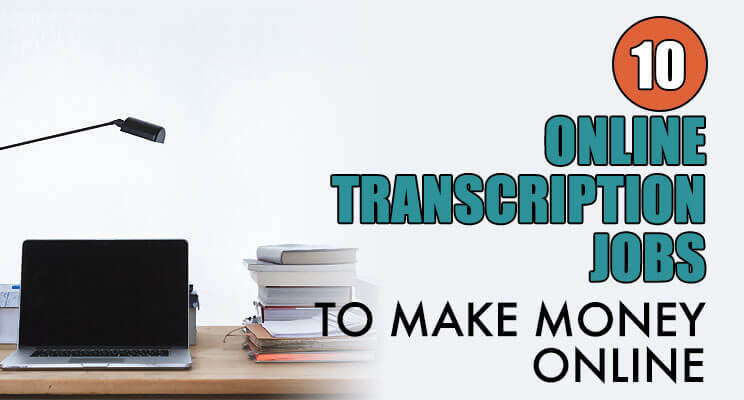 Quicktate is another online Transcription company where they hire Transcribers from around the world to do the transcription work. They transcribe voicemail messages, conference calls, recordings of phone calls, memos, letters, legal files, medical files, and other audio files. 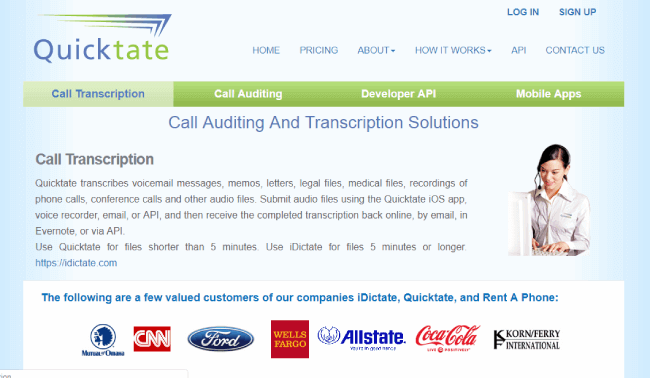 Many well-known companies have worked with Quicktate such as Coca Cola, Ford, CNN, AllState etc. HOW TO WORK WITH QUICKTATE? It starts with filling out the online registration form where you need to answer some questions related to you. The company requires that you provide them with a few references for you. These must not be people related to you. You will also require passing a test or quiz to get approved. After getting approved, log in to your account and transcribe audio files. However, note that the job is not always available here. So, make sure you are regularly checking it. Using this site, you won’t make much money but still, it is a great transcription job for beginners. They do payment every Monday via PayPal. AccuTran Global provides transcription and related services to clients around the world. It is active since 2002 & their headquarters are in Canada. They hire transcribers for financial, general & medical transcription projects. You should at least have 60-75 wpm typing speed, good English skills, excellent listening skills and knowledge of the medical field. HOW TO WORK WITH ACCUTRAN GLOBAL? Here, you need to fill out a Questionnaire or application where you need to provide all your details. Right after that, you need to take a transcription test which will decide if they will hire you. You can take transcription projects after getting accepted. HOW DOES ACCUTRAN GLOBAL PAY? For every word, they pay you $0.005. You’ll receive all your payments on the 15th of every month via PayPal. GMR Transcription is a transcription service located in the United States. They provide all types of transcription such as Podcast, academic, legal, business, market research, meeting. 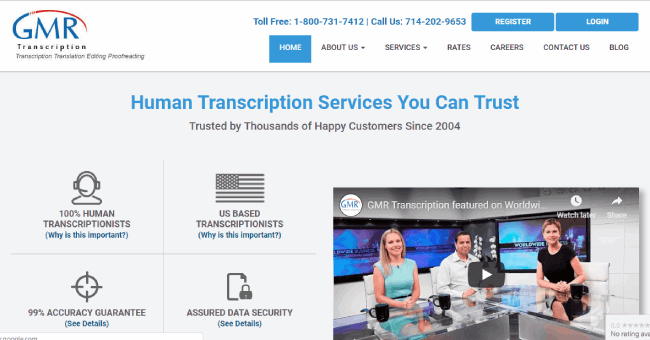 GMR Transcription hires many transcribers whether they are a beginner or experienced. They also even hire Spanish transcriptionist. HOW TO WORK WITH GMR TRANSCRIPTION? To apply, just visit this page and submit your resume. Once you submit it, you’ll automatically receive an email regarding the test & instructions to proceed further. The test basically includes an audio file which you need to transcribe. Once done, wait for 2 weeks until they contact you. If they didn’t contact you after 2 weeks, then it means that they rejected you. GMR puts all new members into a probation period until you transcribe 2 hour’s worth of audio. HOW DOES GMR TRANSCRIPTION PAY? They do not disclose the pay rates because it is against their policy. You need to be a member of GMR to know such things. However, according to various members, pay rate falls between $0.70 to $1.25 per audio minute. Through PayPal, you’ll receive all your payments. 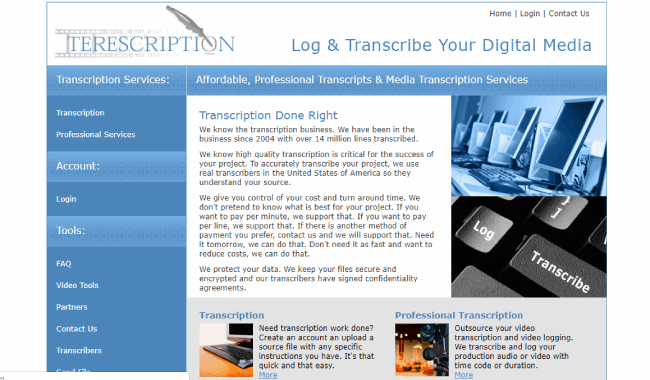 Terescription is an online transcription business which has been active since 2004. They only hire transcriptionist from the US & mainly transcribe audios for business, Education and Entertainment industry. HOW TO WORK WITH TERESCRIPTION? To work with Terescription, you need to register with their website by entering your email address and filling out all the info. After transcribing the media file, you need to e-mail it to [email protected]. They will check your file and if it is ok, they will accept you. After that, you need to fax the signed Independent Contractor Agreement and Exhibit A to (949) 258-3396 as the last step. They pay every other week for the work performed in the previous two weeks. Their mode of payment is through check. HOW CAN I BECOME A GOOD TRANSCRIPTIONIST? You must concentrate on improving your listening skills. While transcribing, you may encounter a different English accent which is kinda hard for you to understand if you are from a non-English speaking country. A good way to improve this is by watching English movies or videos with subtitles having different accents. Concentrate on improving your typing speed. The better typing speed you will have, the faster you’ll complete your task. You can use this website to improve your typing speed. Don’t forget to take breaks. After listening to audio for a long time, your ears will get assimilated. So, instead of banging your head, it’s better to take short breaks which will help your ears to become more calibrated & thus, you will find it easier to transcribe. Improve your English grammar. You can visit this website to brush up your grammar. 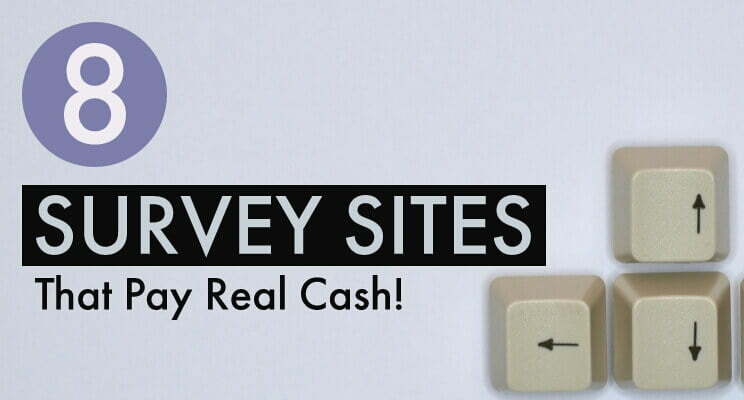 These are my top 10 transcription sites that pay well. 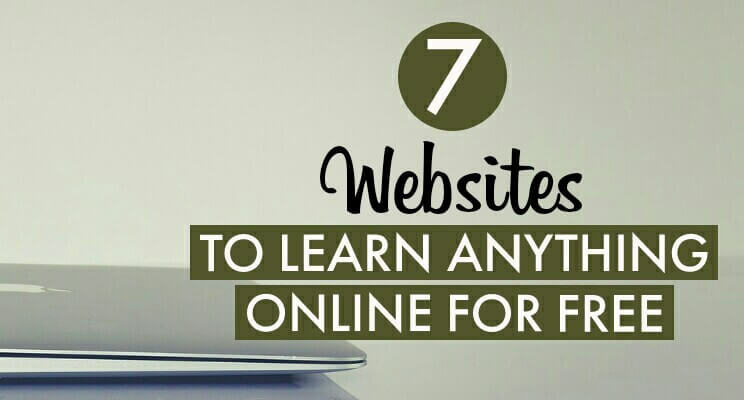 I prefer these sites because they all are legit and some of them even accept beginners. Using these websites, there will be times when you won’t see many active jobs in the respective job boards. So, I will request you to join at least 3 websites which ensures you to have a continuous flow of jobs. That’s it, if you liked this article, please show some love by sharing & pinning it.